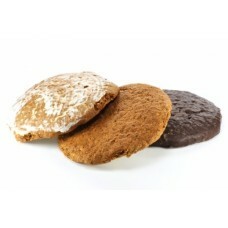 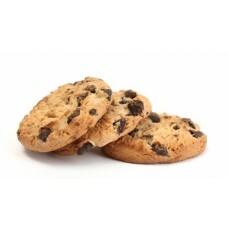 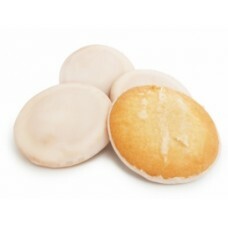 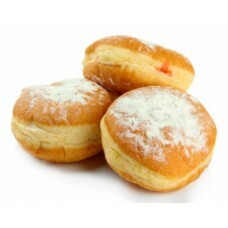 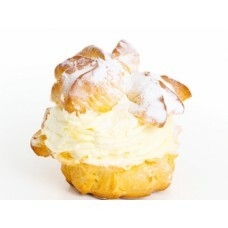 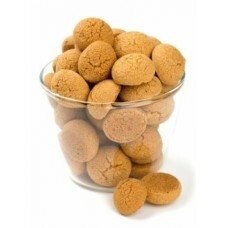 Pure Flavor Biscuit Available content of: 10 ml Tips for mixing: from 2% to 5% up to a maximum .. 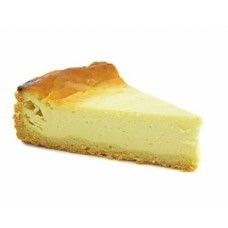 Pure Flavor Cake Curd Available content of: 10 ml Tips for mixing: from 2% to 5% up to a maximum of.. 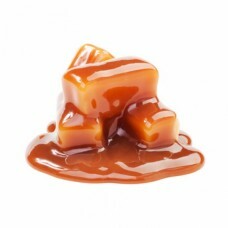 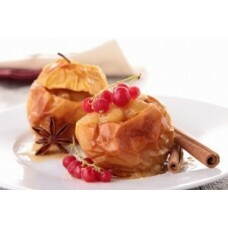 Pure Flavor Caramel Available content of: 10 ml Tips for mixing: from 2% to 5% up to a maximum .. 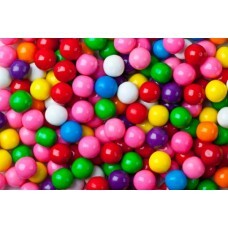 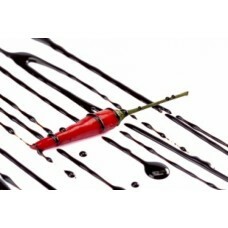 Pure Flavor Chewingum Available content of: 10 ml Tips for mixing: from 2% to 5% up to a maximum of.. 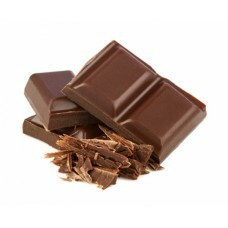 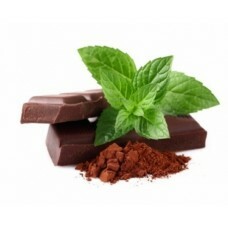 Pure Flavor Chocolate Available content of: 10 ml Tips for mixing: from 2% to 5% up to a maximu.. 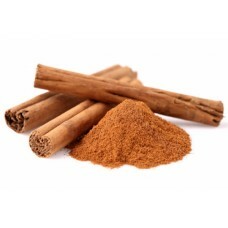 Pure Flavor Cinnamon Available content of: 10 ml Tips for mixing: from 2% to 5% up to a maximum of ..